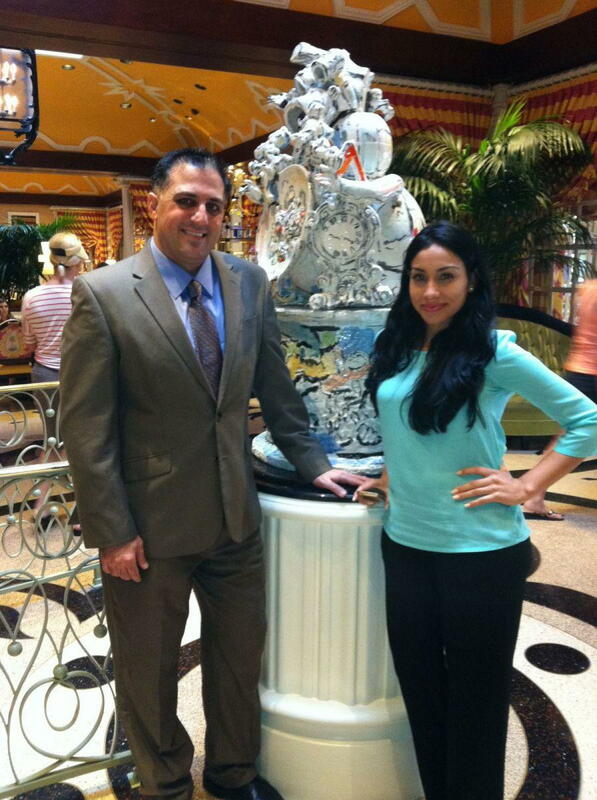 Dr. Alex and his assistants Casey and Karla attended the 2014 Med Spa Conference from Friday September 26, 2014 through Sunday September 28, 2014 at the Wynn Resort in Las Vegas, NV. This is the second year that MedResults Network has hosted this conference designed for Medical Spa owners and staff to learn, train, and network in order to provide the best possible service to their patients. At A E Skin we pride ourselves on the level of training of our staff and attending such conferences is a big investment toward this training. The Friday session began with a legal update to ensure that we are compliant with all local, state, and federal laws and concluded with a marketing session focusing on web sites. On Saturday morning, world reknowned laser expert Dr. Vic Ross lectured about laser rejuvenation and former CBS president Michael Lesner talked more about marketing. The afternoon provided time for breakout sessions where we learned about a variety of things such as lasers, skin care products, consultations, employee recruitment and training, and advertising. The talks on Sunday focused on dermal fillers and employee issues. The Med Spa Conference was organized by Jim and Jamie Parrott of MedResults Network and sponsored by Merz Aesthetics, makers of Xeomin, Radiesse, and Belotero and Syneron Candela lasers. We came up with a lot of new ideas and we will be implementing certain changes at A E Skin as a direct result to further increase our service that our patients love as demonstrated by our reviews. We look forward to attending more such conferences in the future. Contact Us for a free consultation with Dr. Alex.